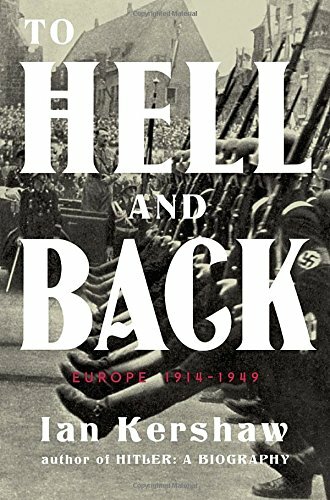 Incredibly detailed panoramic view of Europe across the political, sociological, economic, and military landscape from just before the Great War until then end of the 1940s. It weaves an entertaining thread, moving from state to state under each topic as the book inches slowly forward in time. It's a superb presentation of the interconnectedness of events in Europe over thirty five years of war, revolution, and reconstruction.